I’ve been aware of Wilberry’s soft toys for some time now, as they sell them in a shop called Francis Iles which is local to me and is featured in my Kent Christmas shopping guide. These toys are made using beautiful materials and look and feel good quality. However, they are really affordable prices. 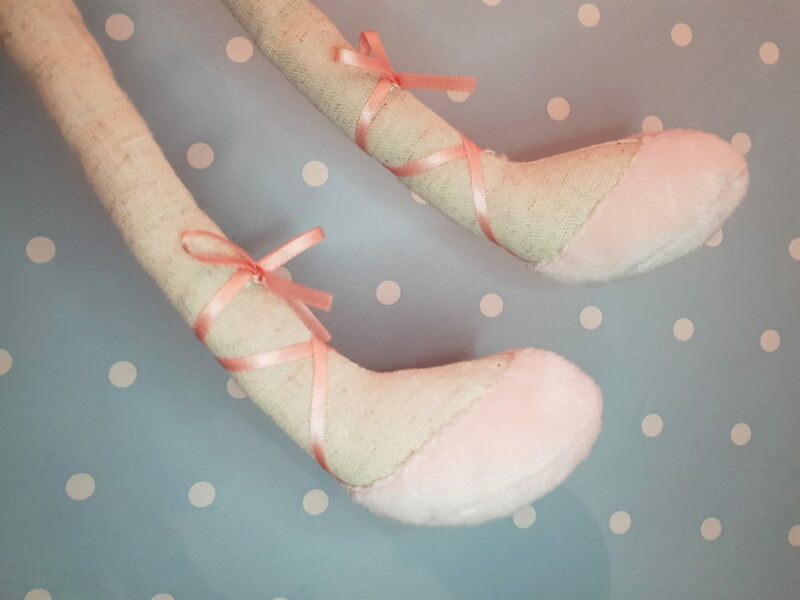 Designed and produced by The Puppet Company, a new range called Wilberry Dancers has recently been released. 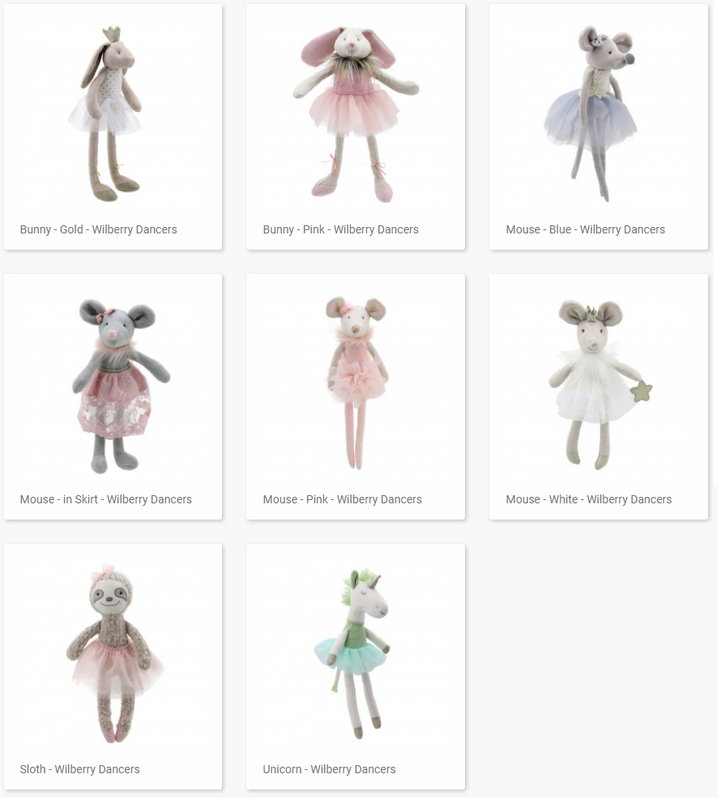 The Wilberry Dancers range features cute animals in skirts, tutus and dance shoes. With long legs, they all look ready to dance! These beautiful soft toys all have sweet, friendly faces and many of them are accessorised with little bows or crowns on their heads. When I received the pink bunny through the post, I was amazed by the quality of her. The pictures online, as lovely as they are, just don’t do these toys justice. However, you can zoom in and see the range closer up on Wilberry’s website. There is so much attention to detail, too. The materials used provide sensory stimulation for childen. 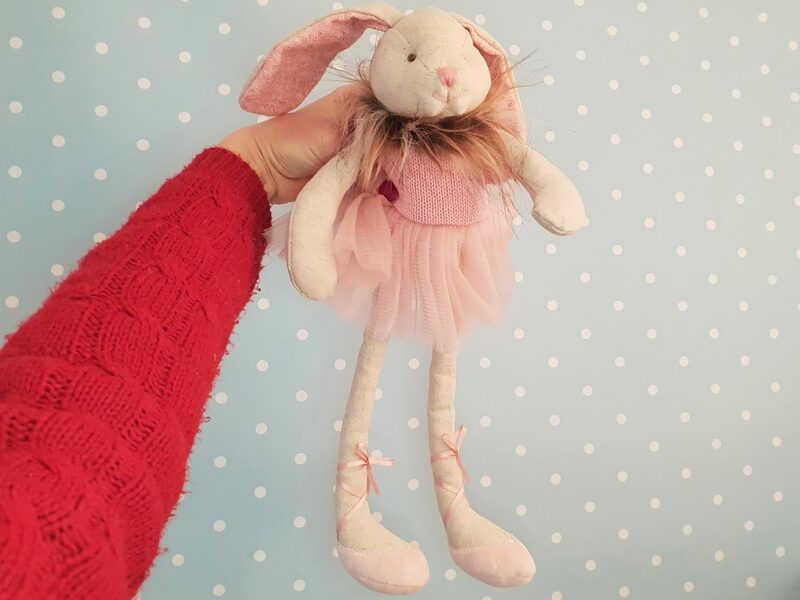 The pink bunny has 7 different textures from the softness of her ballet shoes to the slightly rougher topside of her ears. I adore the knitted texture of the top half of her dress and the soft fur around her neck too. She is suitable from birth and is likely to become a well-loved companion for years to come! With their gorgeous designs and four types of animal to choose from, which one will you choose for your little one this Christmas? It’s a tough choice! Once your Wilberry Dancer has been gifted, the recipient can download a birth certificate from the Wilberry website to fill in. This is a really nice touch that just makes this toy even more special to its new owner! 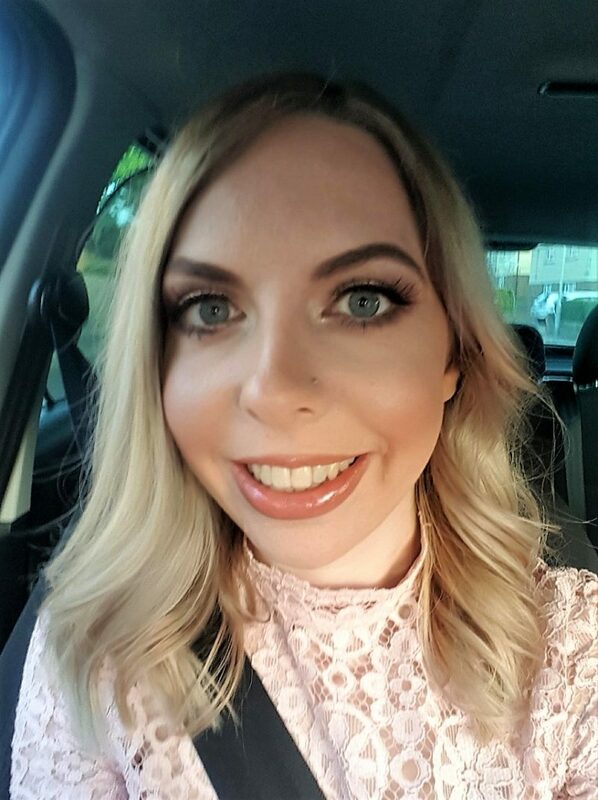 Would you like to get your hands on a pink bunny like Autumn’s? Just head over to my Facebook and Instagram pages where I’m holding a giveaway. Entry ends at 10pm next Friday (30th November). 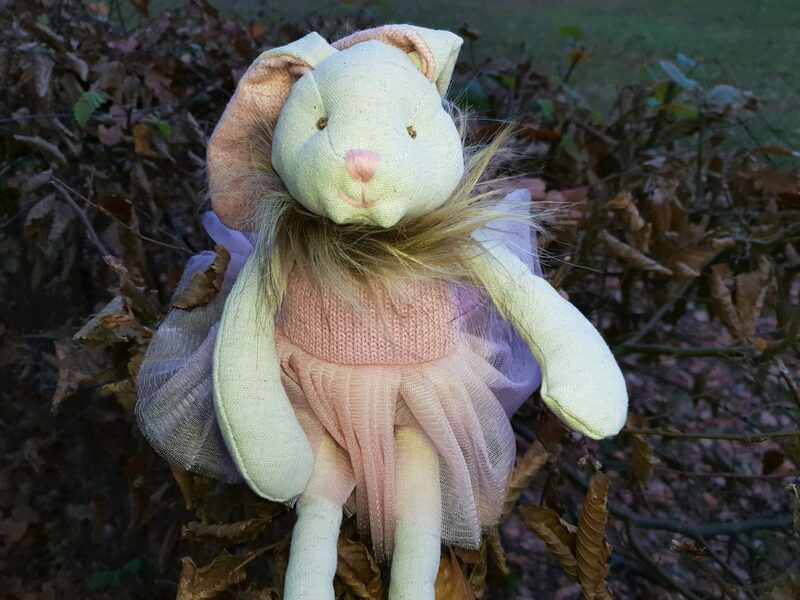 Disclosure: I received a pink bunny Wilberry Dancer for the purpose of this review. All views and opinions are, as always, honest and my own.